Does Nivea Test On Animals? Sadly, NIVEA products are tested on animals. On NIVEA’s website, they claim that their parent company, Beiersdorf does not test on animals. However they may not be doing the testing themselves but they are asking others to test their products on animals on their behalf. Unfortunately, this is a typical loophole that shady companies use to try and cover up the fact that their products are indeed tested on animals. Although NIVEA and their parent company, Beiersdorf, is not conducting the animal tests themselves, they’re still condoning and paying others to do it for them. Therefore I am sad to say that NIVEA is not a cruelty-free brand. For cruelty-free skincare options, I highly recommend Andalou Naturals, 100% Pure, Pacifica, Avalon Organics. Does Fresh Test On Animals? Are Giorgio Armani and YSL Beauty Products Tested On Animals? Does Origins Test On Animals? Is Tom Ford Beauty Tested on Animals? or Cruelty-Free? I have also used the Nivea brand for a long time and in my ignorance thought that they would never have used animals for testing (it’s archaic and for people who call themselves ‘scientists’, shows sheer stupidity in their methods). 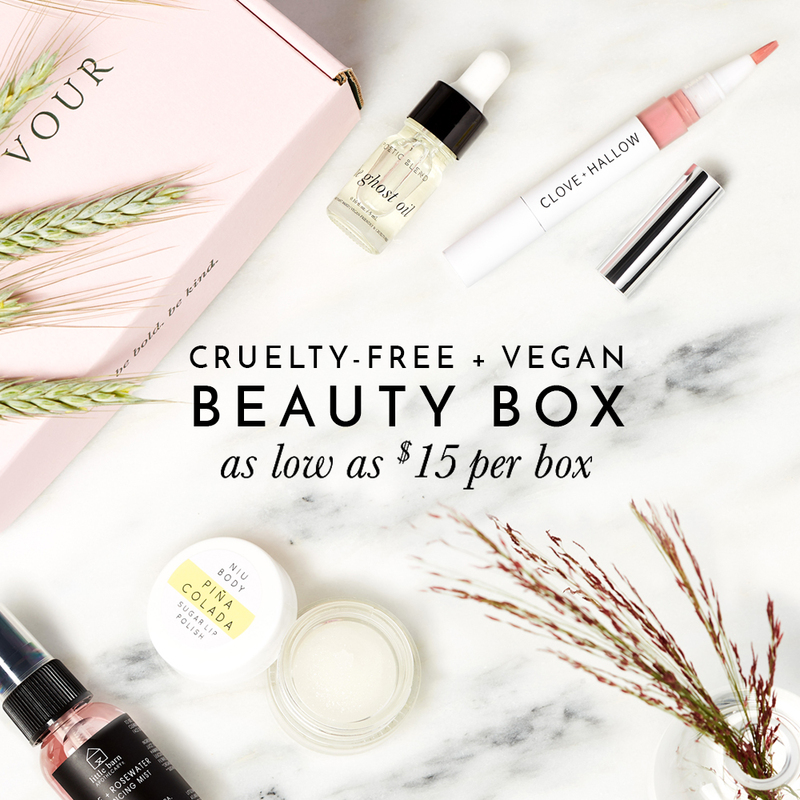 I have found a few cosmetic brands that are free from animal testing and have moved towards them. There are so many options and I agree that if we want these products to be safe for human use, they should be tested on humans or not be used at all! Awareness is key though, so keep up the good work, Vicky, and hopefully more people (especially women) will take a stand against these companies!